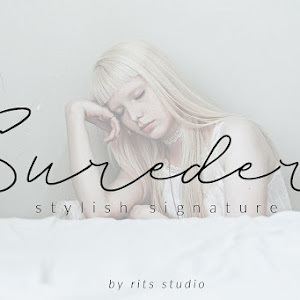 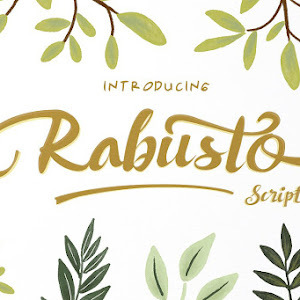 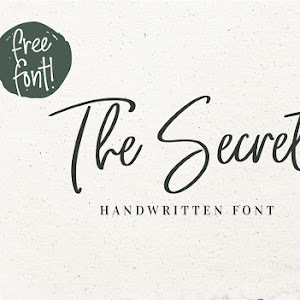 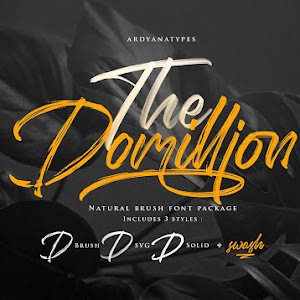 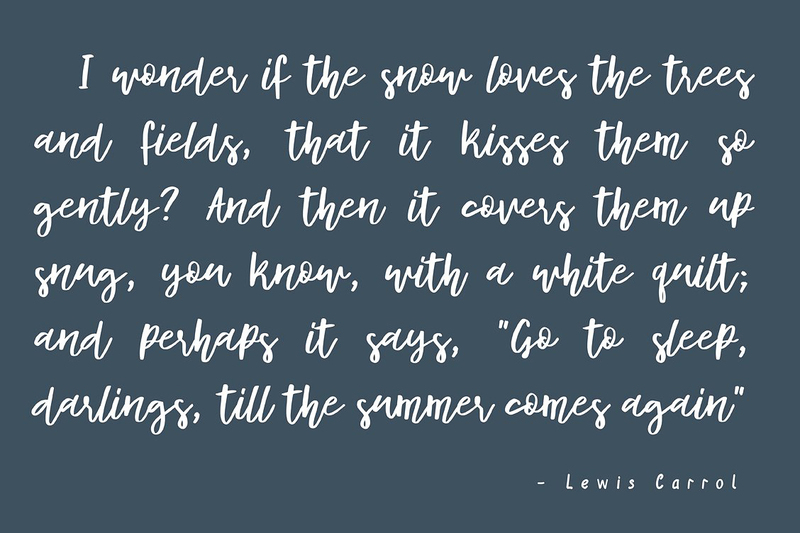 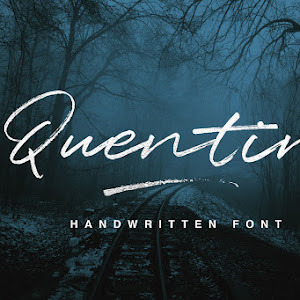 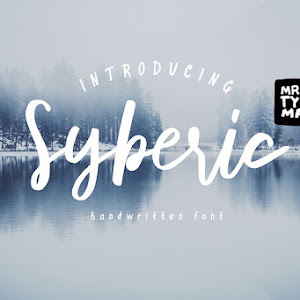 Syberic a Handwritten Script Font free download. 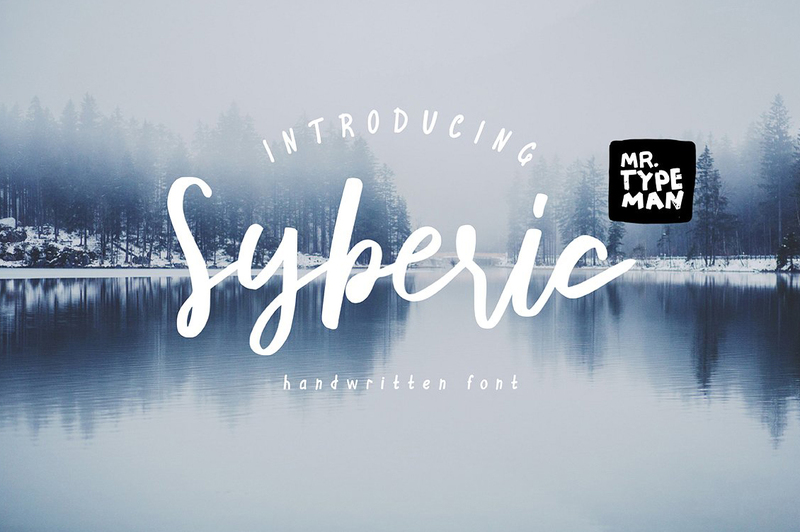 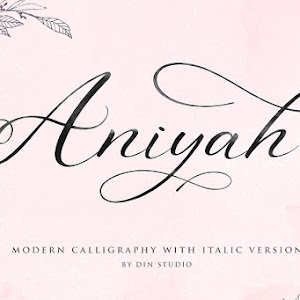 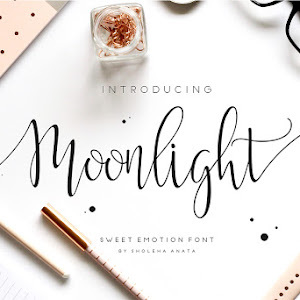 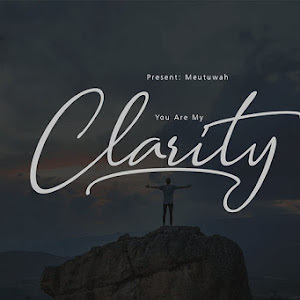 This font is perfect for your everyday design. 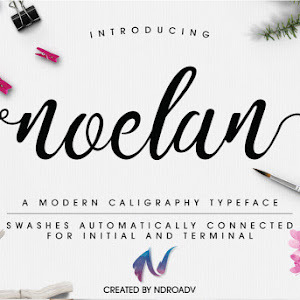 It will look great as logo, branding, headline, Instagram post, and a lot more! 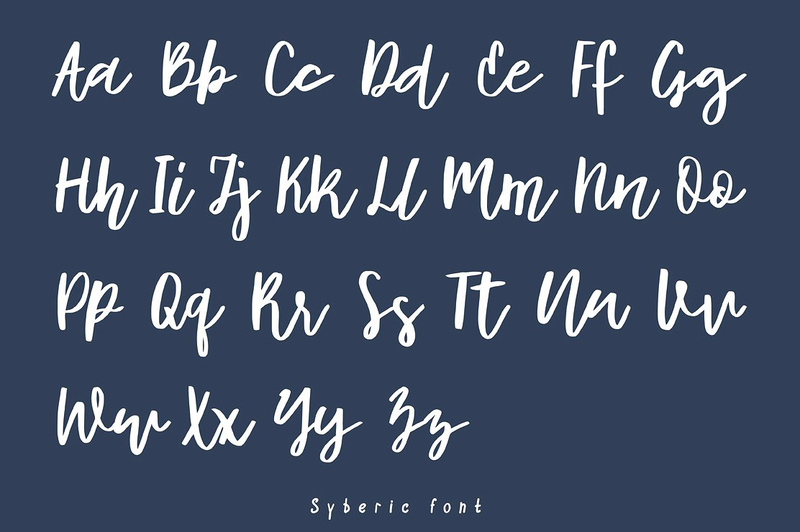 Full version of Syberic comes with uppercase, lowercase, Numerals, standard punctuation and special letters for most of the European languages.